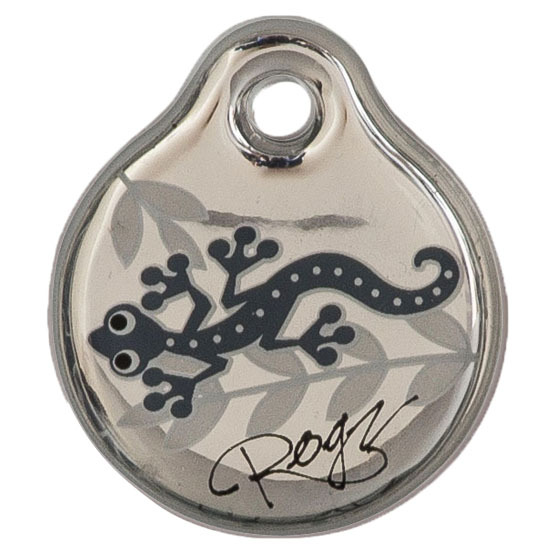 Some like metal, some like resin (instant). 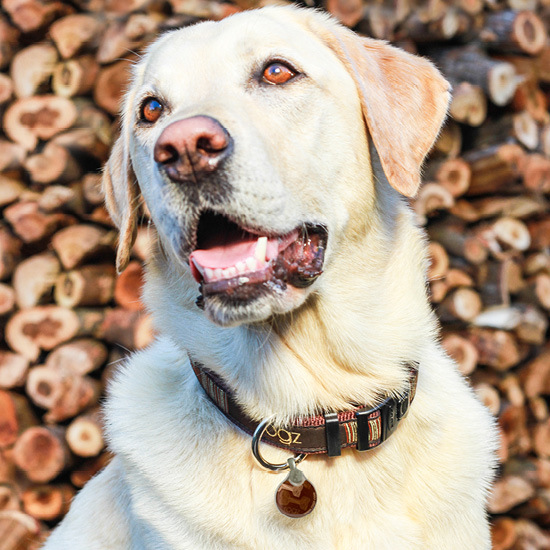 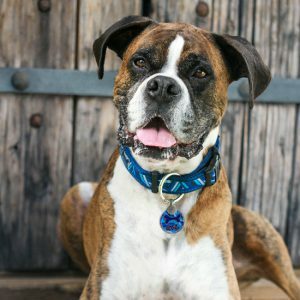 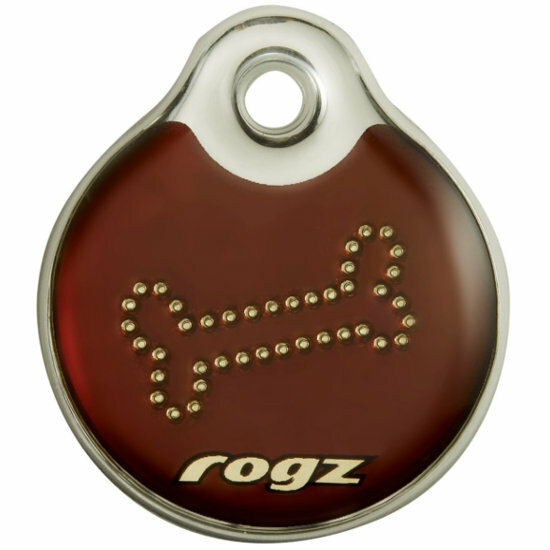 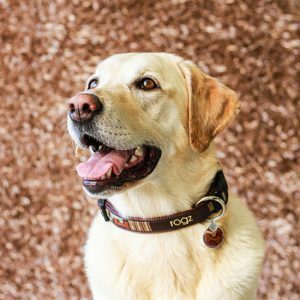 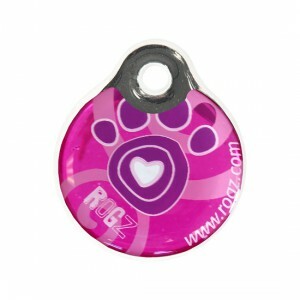 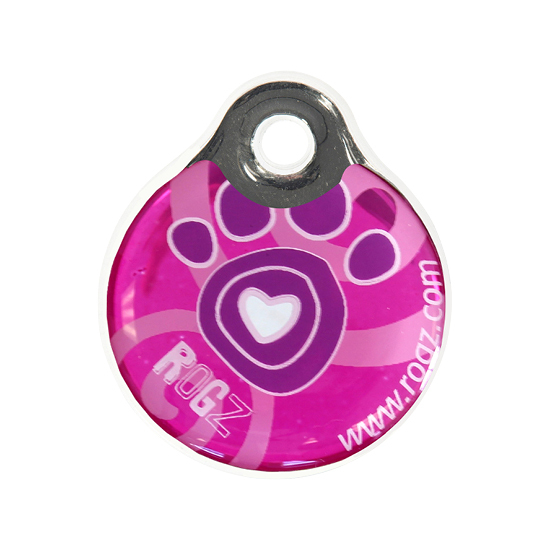 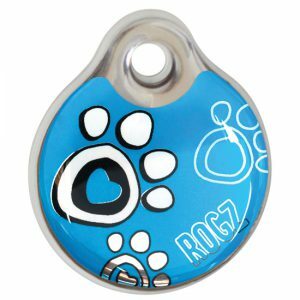 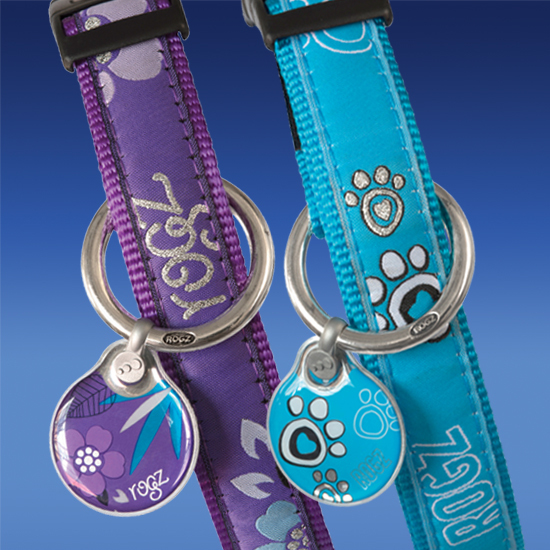 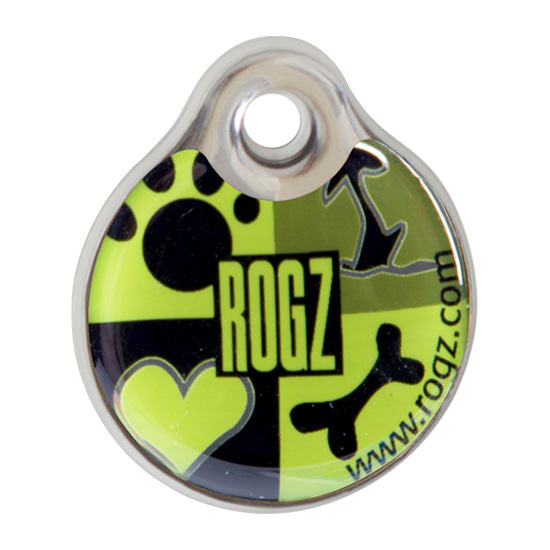 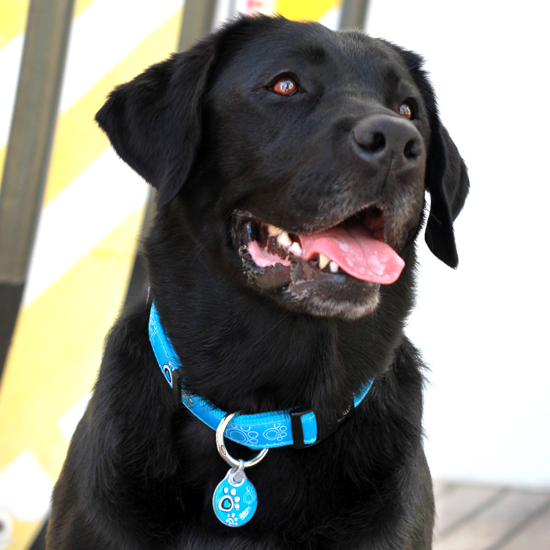 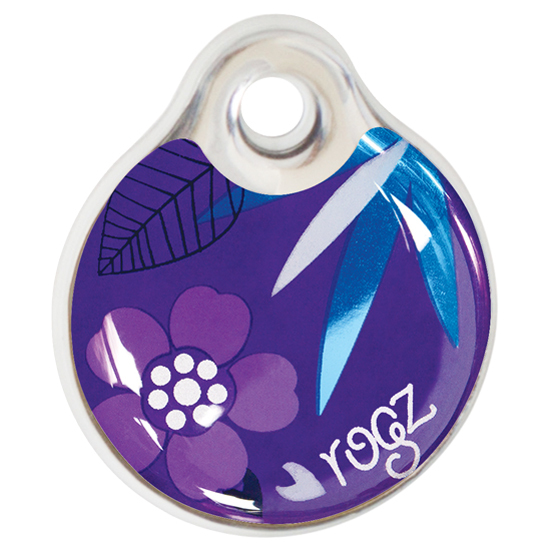 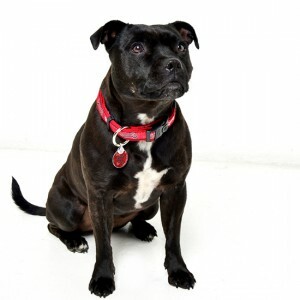 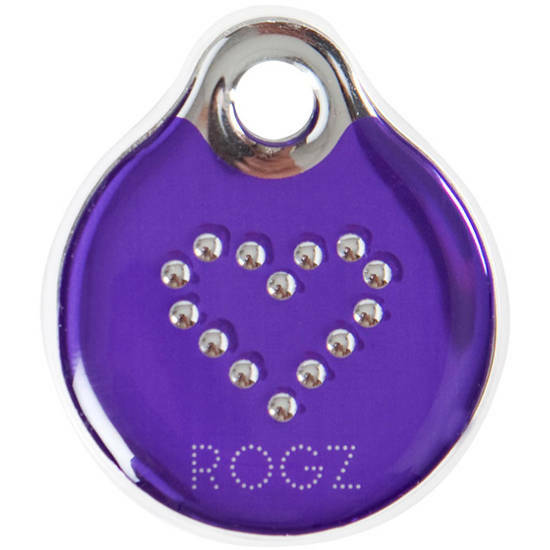 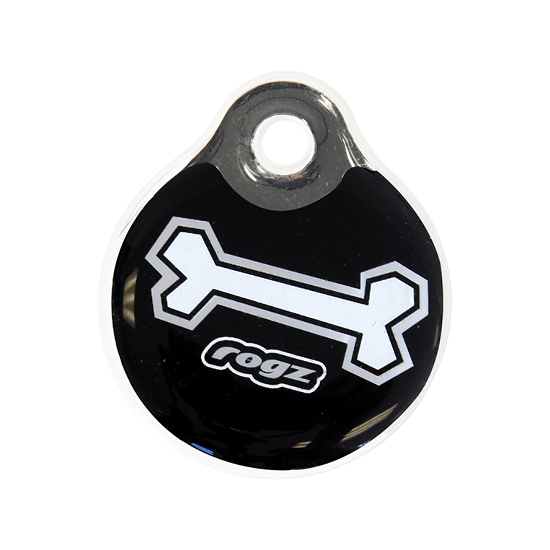 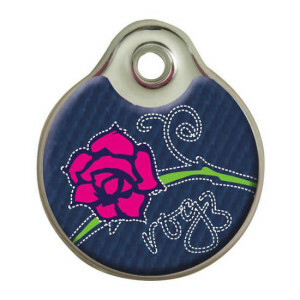 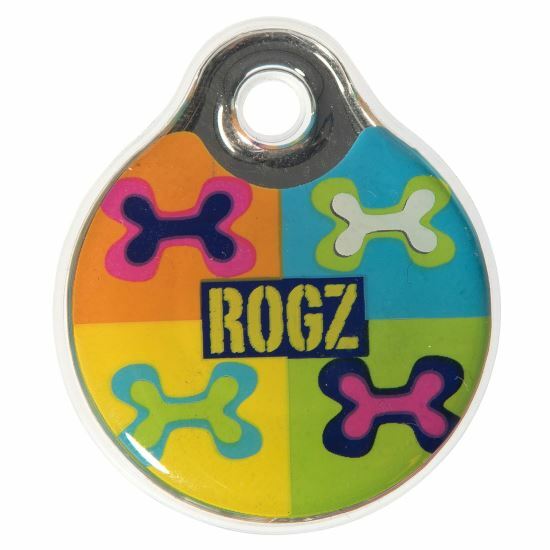 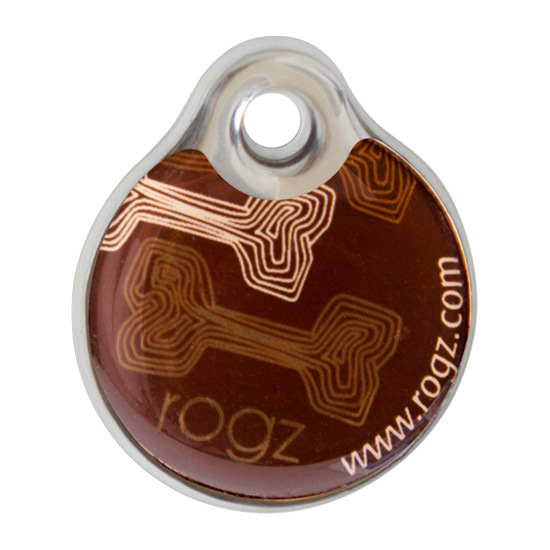 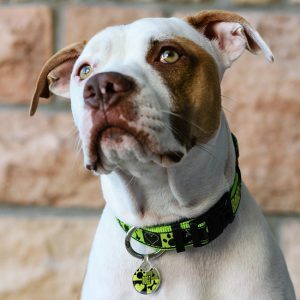 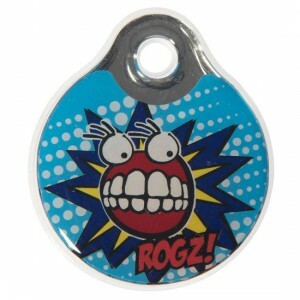 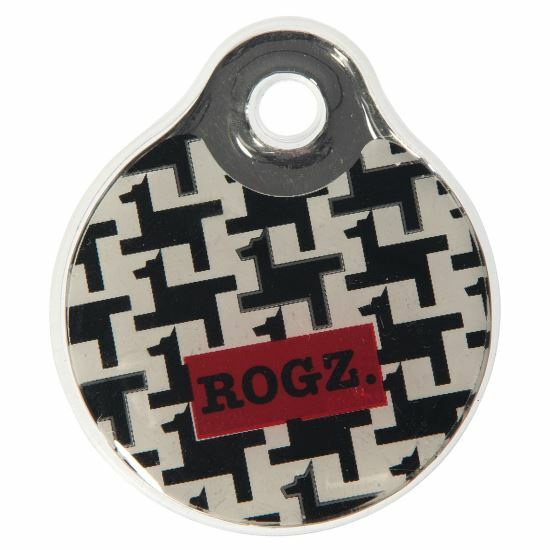 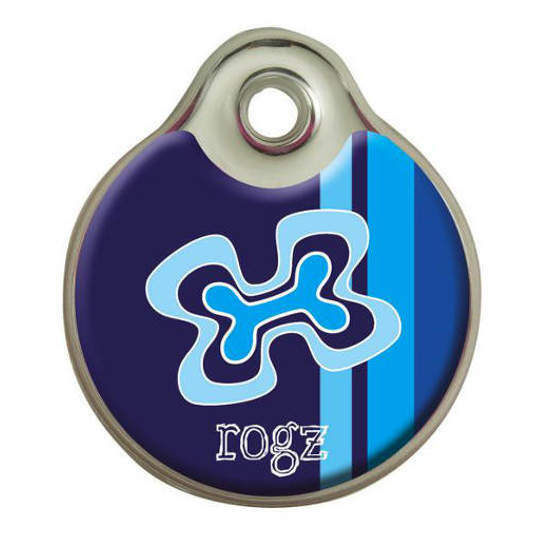 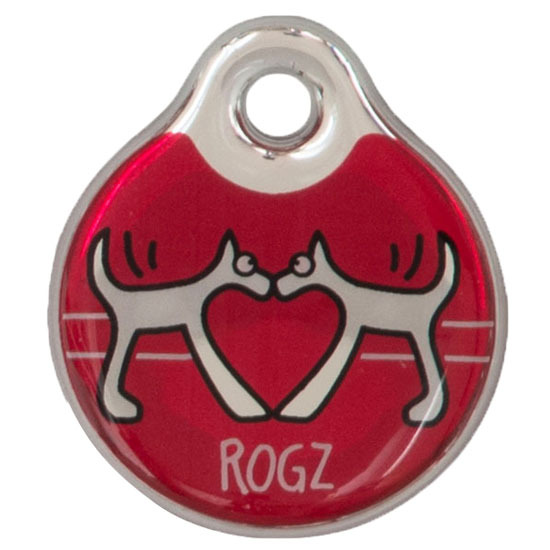 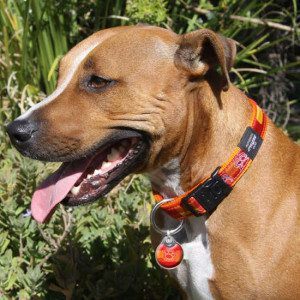 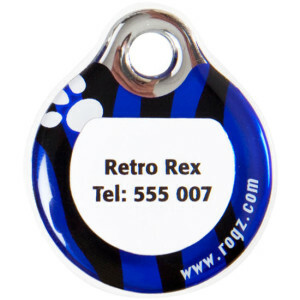 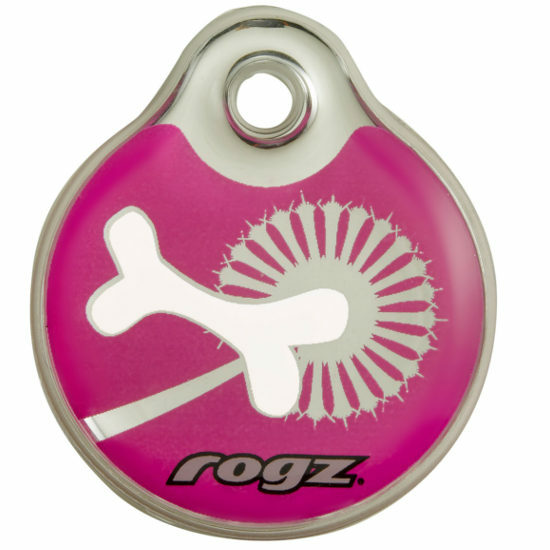 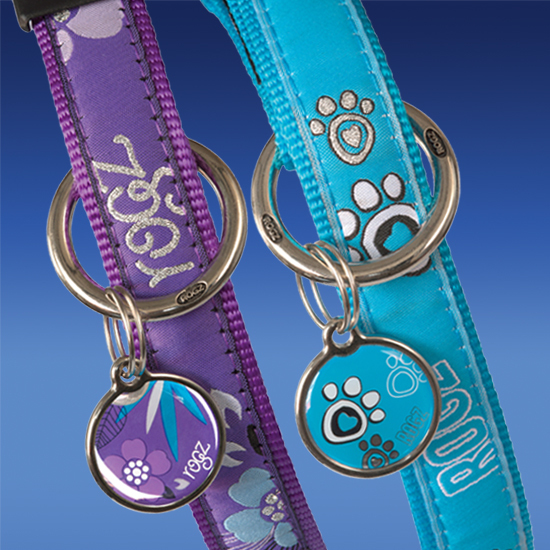 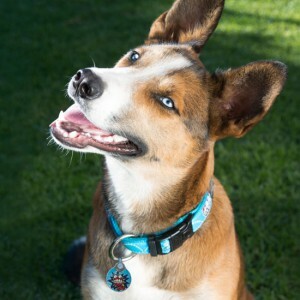 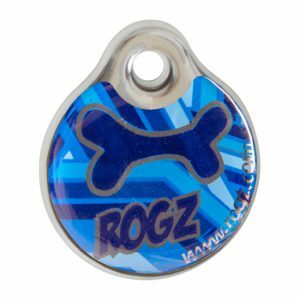 We’ve given you a choice, and in all the ROGZ designs to match your collar, lead or harness. 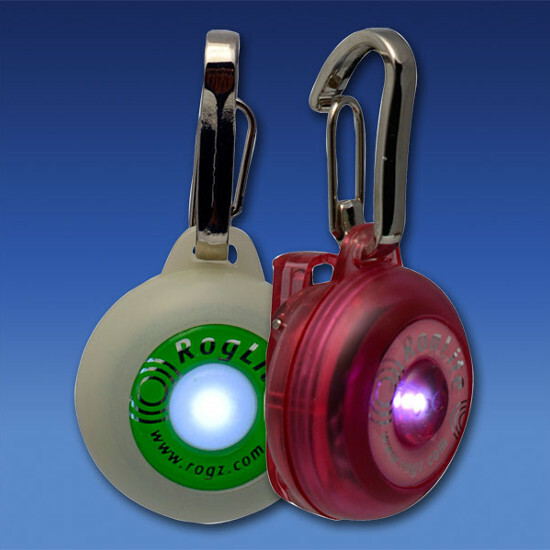 Don’t leave the house without them!